All rooms of our hotel, the bathroom, hairdryer, bathrobes, toiletries kit, minibar, satellite TV, air conditioning and radio. 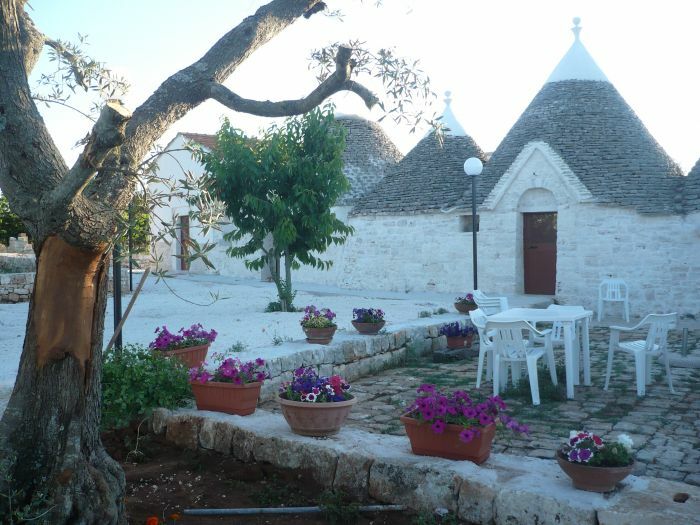 Our bed and breakfast is only 3 km from the beautiful caves of Castellana, 10 km from the trulli of Alberobello, 20 km from the valley of itria, 15 km from the sea, 20 km from the zoo safari, 35 km from the white town of Ostuni. You can cancel your reservation until 10 days before.